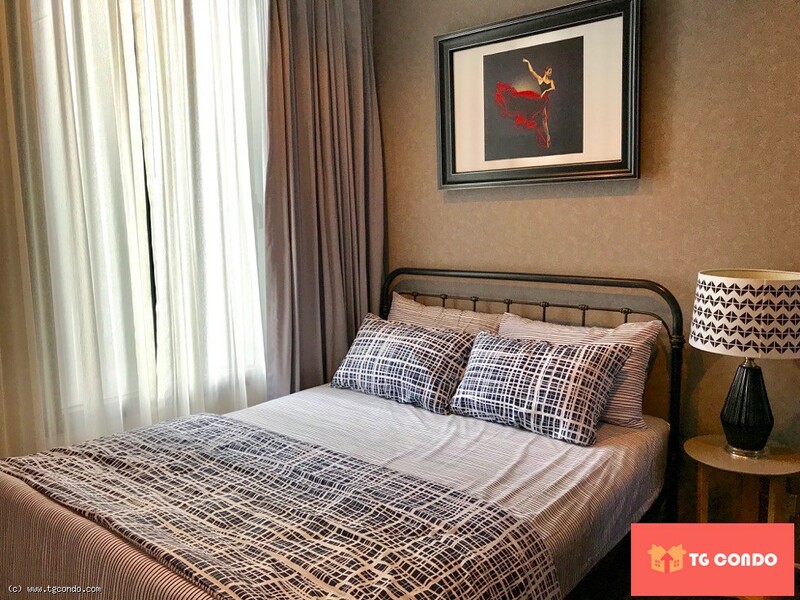 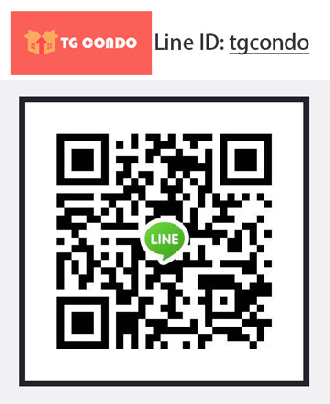 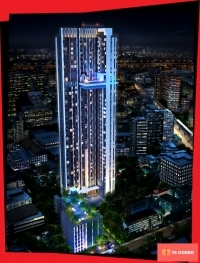 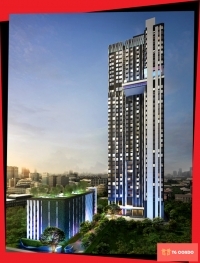 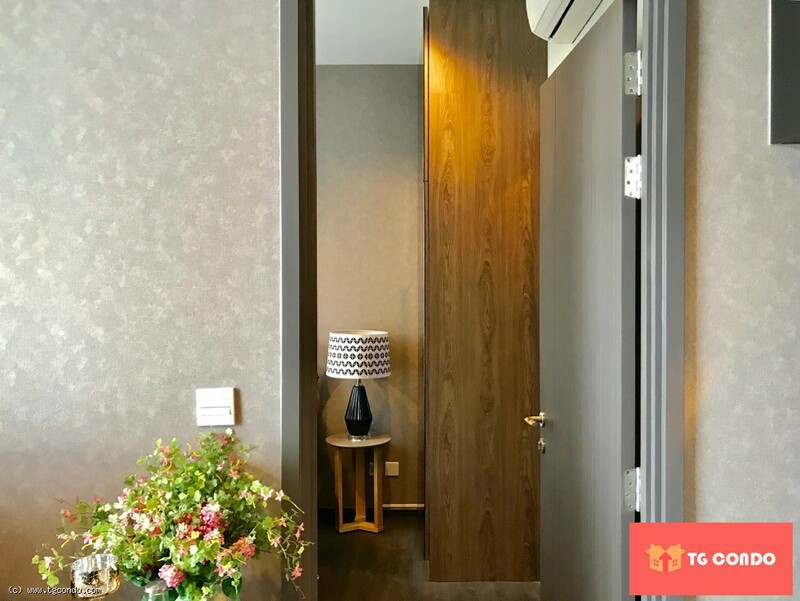 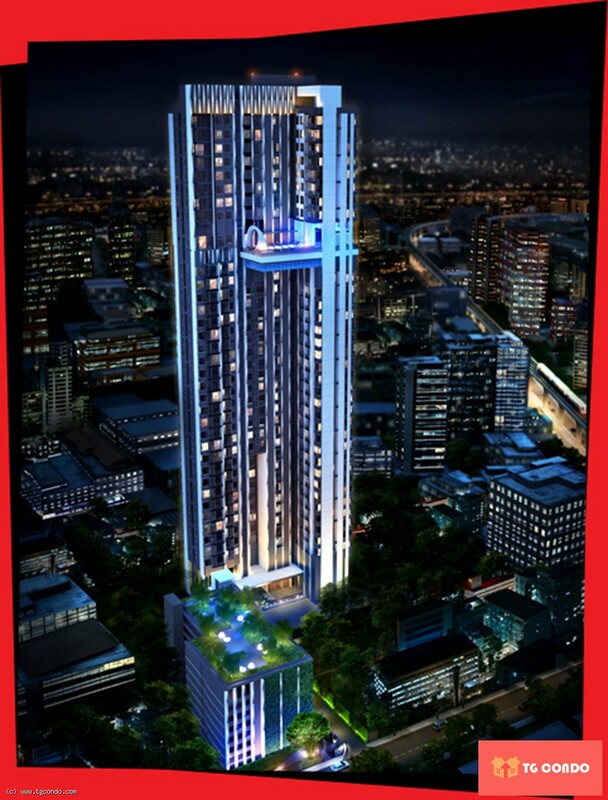 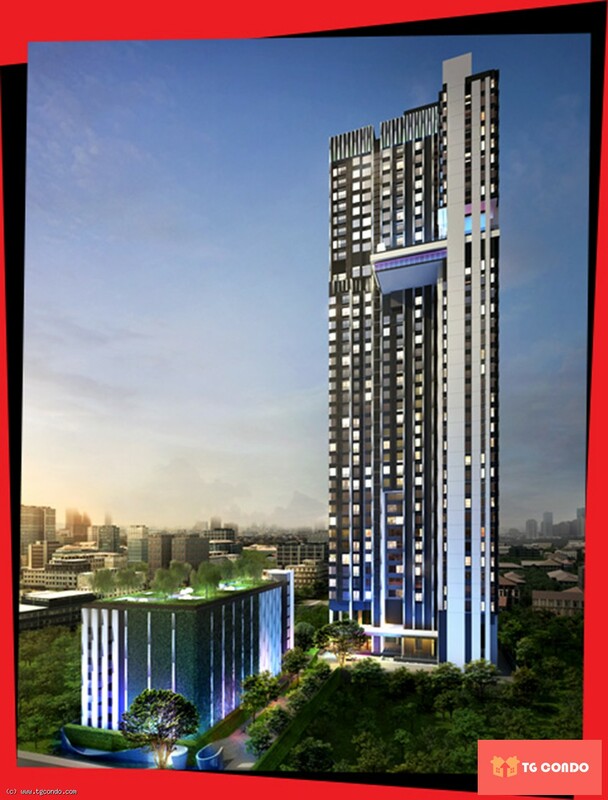 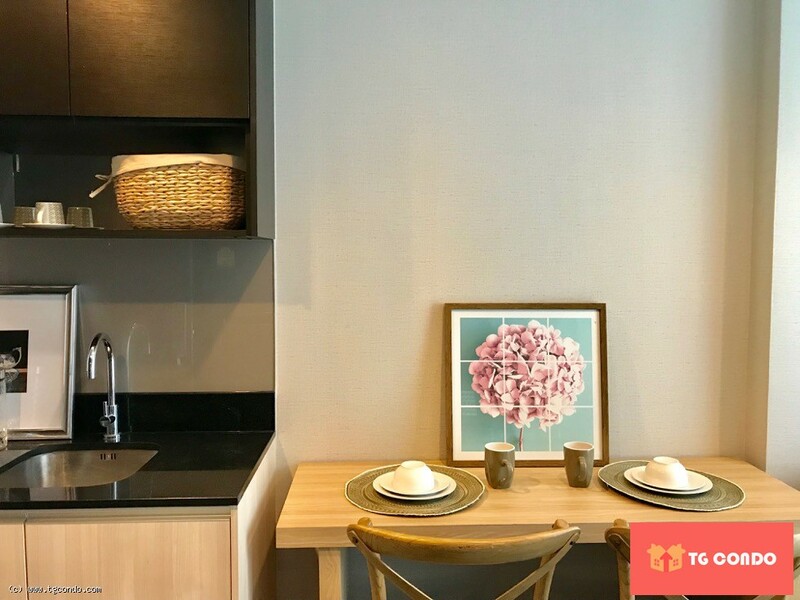 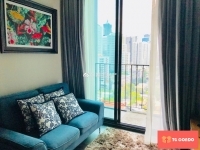 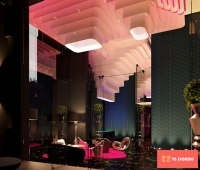 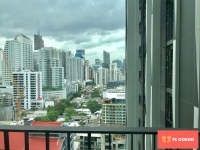 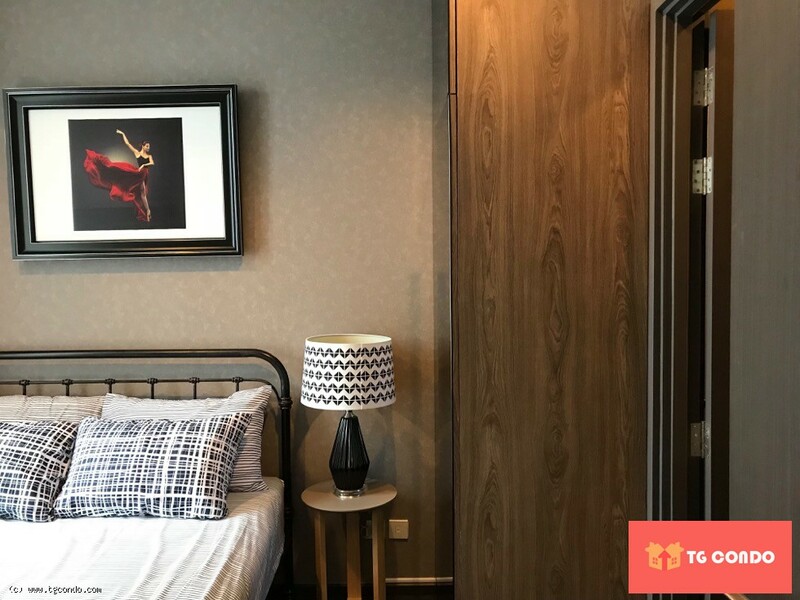 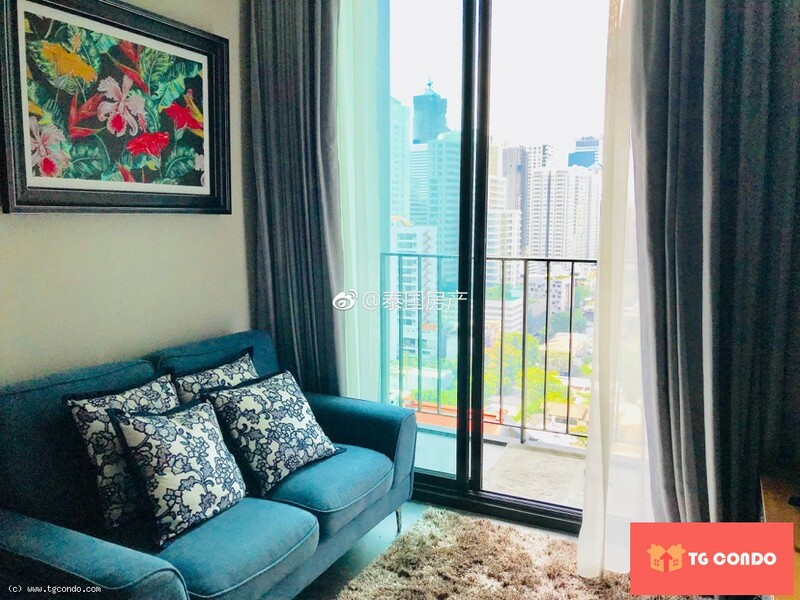 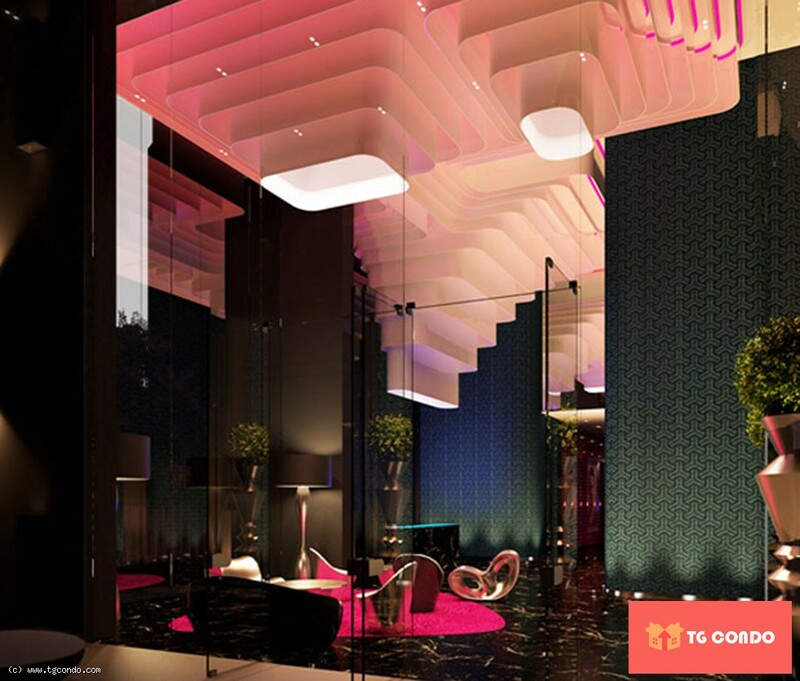 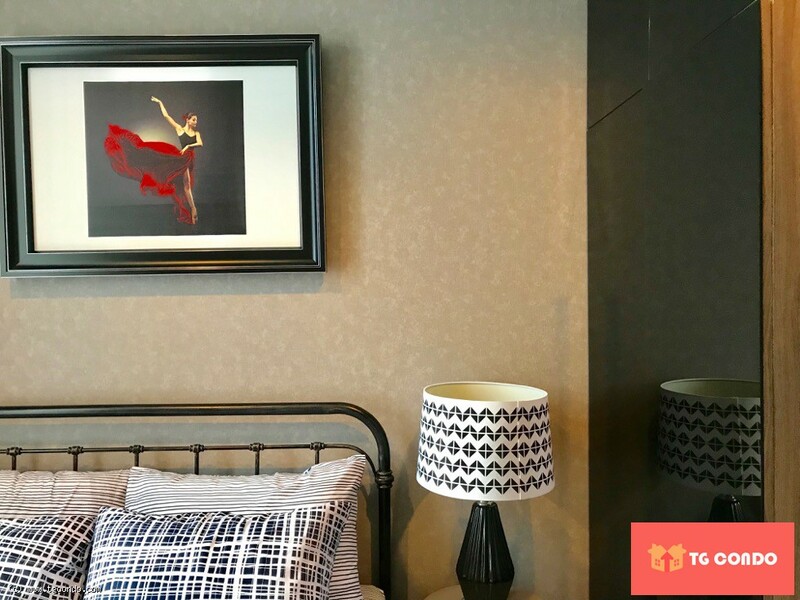 Edge Sukhumvit 23 condo just 150 meters away from the BTS Asoke and MRT Sukhumvit station. 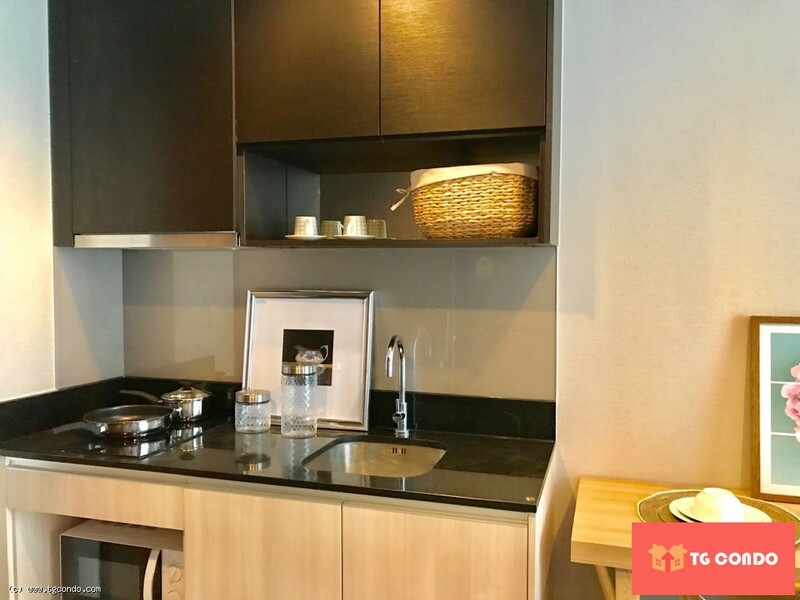 The unit has 1 bedroom, 1 bathroom, on high floor and fully equipped kitchen with a hob/hood, microwave, refrigeerator, and a washing machine. 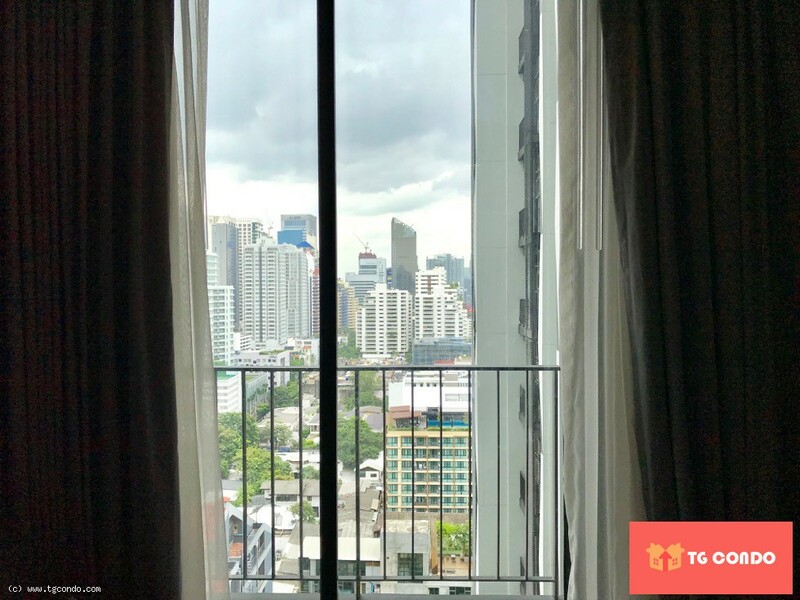 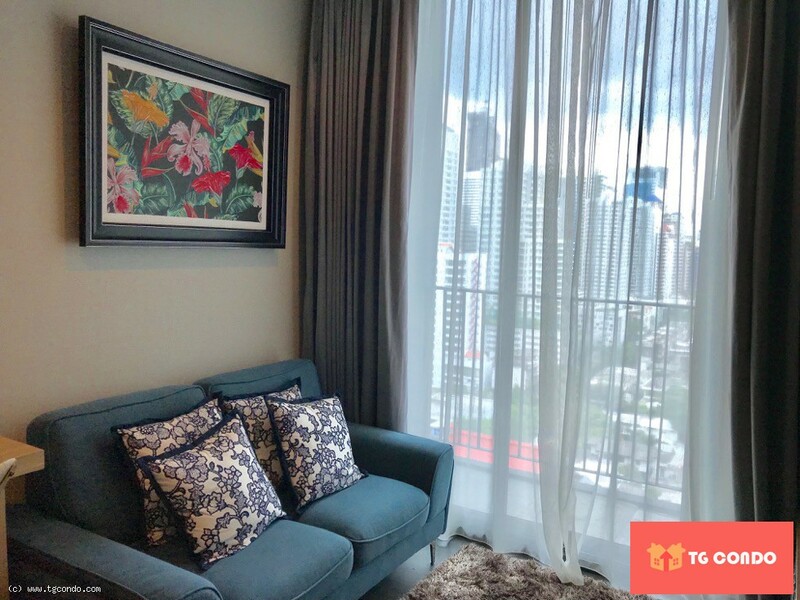 This lovely room is above average and is on the 14th floor beautiful Bangkok City views. 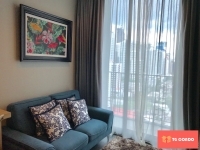 It is fully furnished including wardrobes, solid wood working desk. The room is fitted with quite air-con,and full sun-blocked curtains. 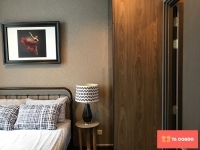 The room is also fully equipped with everything you need,including 40” Full HD LED TV,microwave,kettle. 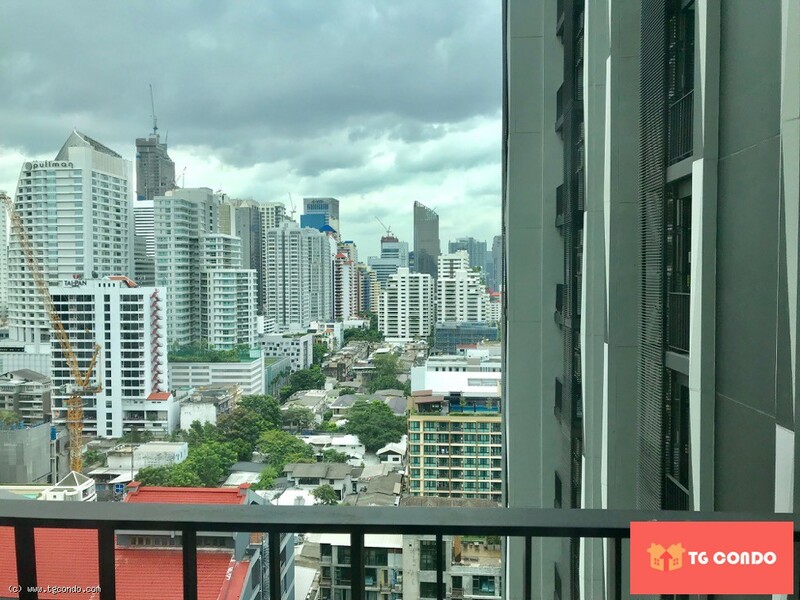 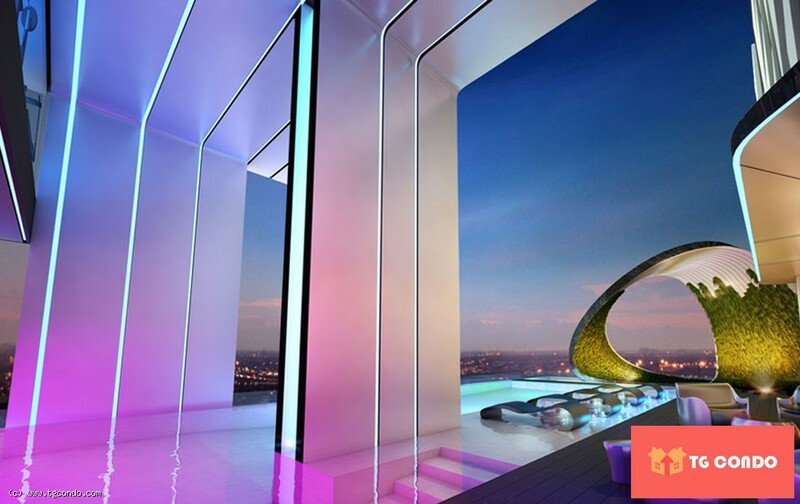 The complex has 24 hr CCTV security, boasts one of the best top swimming pools in Bangkok and is only minutes to the nightlife and shopping mall!